Maa Ke Amar Pore Na Mone Bengali Poem Lyrics Recitation. 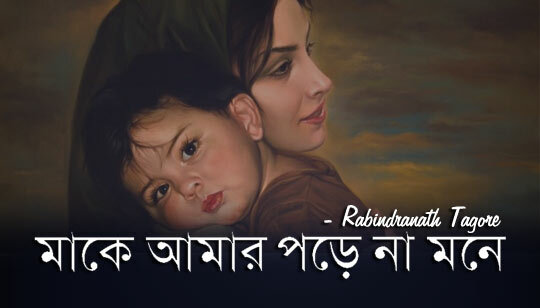 Mone Pora Bangla Poem Written by Rabindranath Thakur. Abritti by Ditipriya Sarkar.